Welcome to the Sports Acupuncture Alliance. Registration for the 2019 Summit in the Philadelphia, PA is now open! 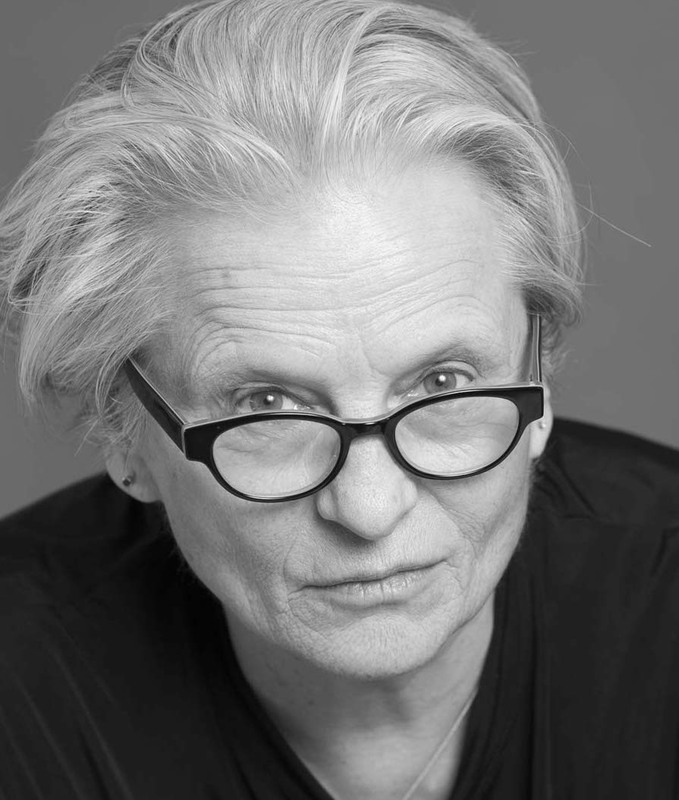 The keynote speaker will be Arya Nielsen, PhD. Guest Speakers will be Clayton Shiu, PhD, and Derrick McBride, LAc, CSCS, SFMA certified. Continuing Education Units for NCCAOM, Illinois, Florida, and California are approved! NCCAOM covers most state requirements. We advise you check with your state board to verify. Contact us at team@sportsacupuncturealliance.com for questions. Keep scrolling for more details on pricing, lecture content, and hotel accommodations. This presentation will collate the research on acupuncture therapy for pain, performance and injury with demonstration that integrates palpation, acupuncture and Gua sha with specific injury. Dr. Nielsen will give a brief history of pain care in the US, including the declaration of pain as the fifth vital sign, that contributed to the overuse of opioids and the ongoing opioid epidemic. This set the stage for acupuncture itself being seen threw the lens of ‘pain’, as a dose of analgesia rather than as a process that contributes to the healing of injury and illness itself. How to stage an intervention and what to expect from treatment are as essential as ‘the correct treatment’ of injury whether traumatic or as a result of disuse or overuse. Dr. Nielsen will discuss the push to include nonpharmacologic therapies, including acupuncture, as part of the Joint Commissions mandate on pain and her own participation in research on treating chronic pain in underserved populations. *Acupuncture therapy includes palpation, acupuncture needling, Gua sha, Tui na and extended auricular therapy and the paradigmatic perspective of traditional East Asian medicine (moxa and estim not included in this lecture). On Friday, April 5th, Dr. Nielsen will offer a Gua sha Practicum, the hands-on day that is part of the Gua sha Certification Course. This is separate from the SAA Summit lectures. You may sign up for the Practicum portion only. Click for more details. The Summit is also offering a 3-Day pass option with Arya’s practicum + Saturday and Sunday lectures. Click for more details. **Participants must have completed or be engaged with the online modules of the Gua sha Certificate Course. 20% discount for the online modules will be offered for participants who sign up for the course in preparation for this Practicum. Use the coupon code: CHAD at checkout at Healthy Seminars. Click here to purchase online course modules. Arya can be contacted by email at arya@guasha.com or at her website http://www.guasha.com/. 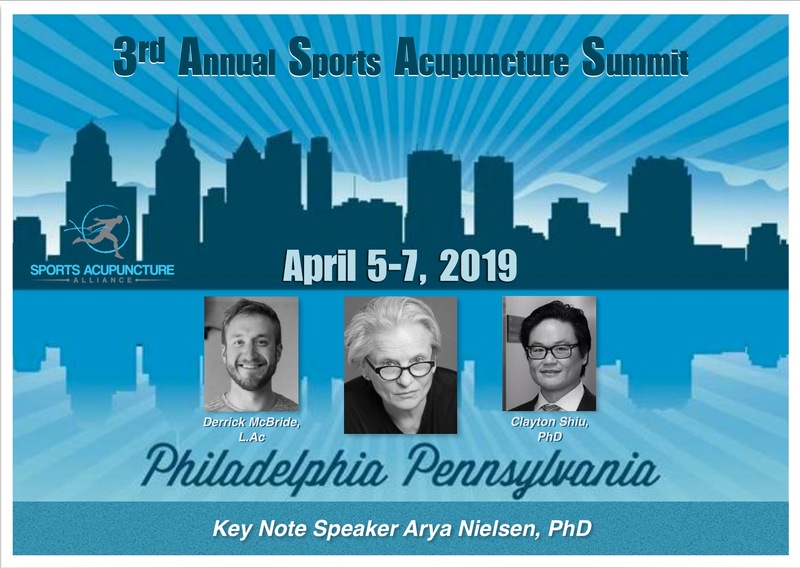 Dr. Clayton Shiu will teach how to identify and treat concussions and traumatic brain injuries using non-scalp acupuncture points. Practitioners will have the confidence to needle the neck and base of the skull as well as learn the special “Neural Flush” acupuncture point combination that can help reset the cerebral circulation after TBI. This lecture will cover Dr. Shiu’s 20-plus years of experience treating postsurgical neck and lumbar patients. 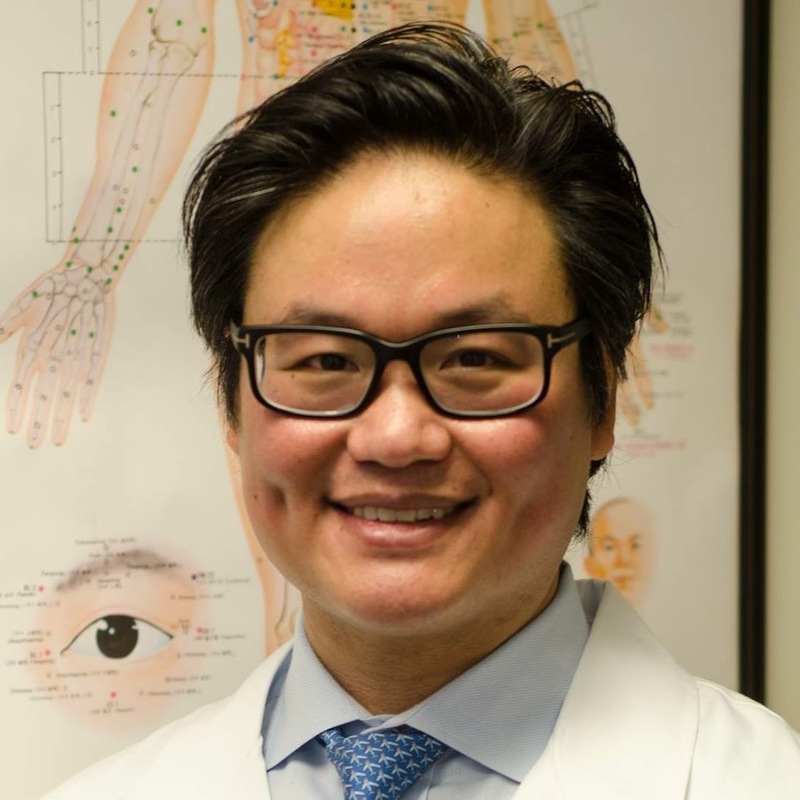 Dr. Shiu will teach how to prioritize specific neurological functions as well as demonstrate advanced techniques that can restore the patient more efficiently post surgery. This course will provide assessment tools for the Acupuncturist to accurately discern between true mobility dysfunctions and motor control dysfunctions that ultimately limit functional movements. Discovering and improving these limitations are imperative to fully treat the patient’s chief complaint and preventing it from reoccurring. Assessments for the entire body will be discussed, however movement patterns that commonly present as limited in both mobility and motor control will be the focus. We want you to feel that you have had ample amount of time and content from each speaker. 3-Day attendees will receive 21 CEU’s. 2-Day attendees will receive 14 CEU’s. CEUs have been approved for NCCAOM, California, Florida, and Illinois state boards. NCCAOM covers most state board requirements. Be sure to check with your state board to verify. Dr. Nielsen will offer a Gua sha Practicum, the hands-on day that is part of the Gua sha Certification Course. Participants must have completed or be engaged with the online modules of the Gua sha Certificate Course (see link above in Arya’s course description). A discount for the online modules will be offered for participants who sign up for the course in preparation for this Practicum. The lectures and demonstrations will be held in the same location. You will receive a discounted rate for rooms for Friday, Saturday, and Sunday nights. Click on the button to reserve your room. Hurry, only a limited number of discounted rooms available. If you are not already in our email chain and would like to be, please send us an email at team@sportsacupuncturealliance.com. You can also stay up to date by subscribing to our Instagram or Facebook page. Did you know we also have a podcast? 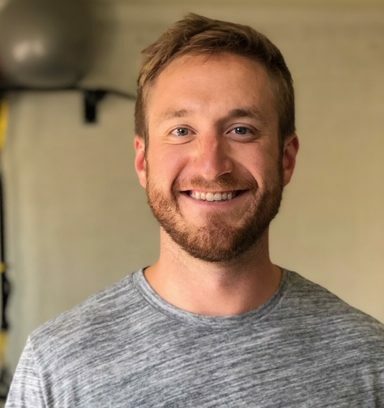 Check out the podcast, PinPoint Performance, in the menu bar above for great discussions with some of our speakers, sports acupuncturists, athletes, sports psychologist, and more!